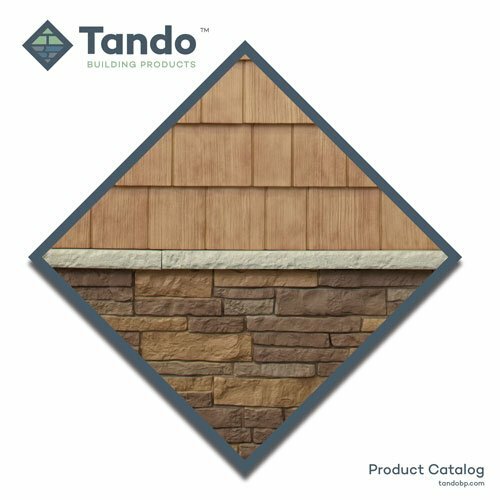 Get inspired with My Tando Home Creator, the premier home visualizer tool for the exterior cladding industry. With this powerful and simple tool, it’s never been easier to design your dream home with Tando products. Visualize your home with TandoShake™, TandoStone™, Beach House Shake™ or Signature Stain™, then share with your friends and family! Pick from several pre-populated sample homes across multiple styles and find the one that's most similar to your house. Want a more personalized designing experience? 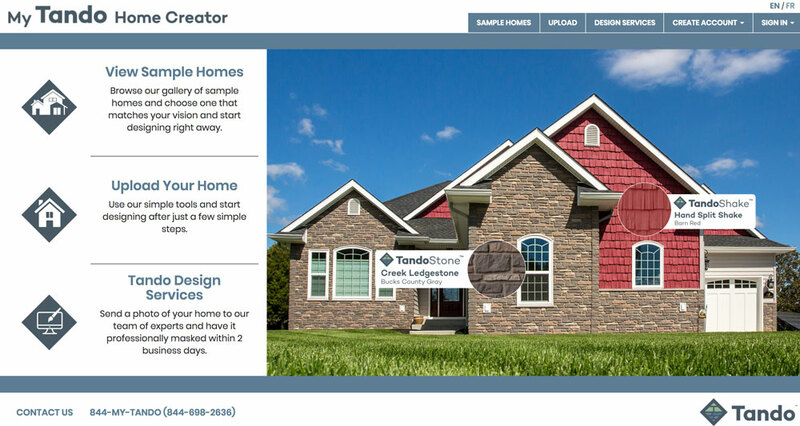 You can even upload a photo of your own home and customize it with Tando products. 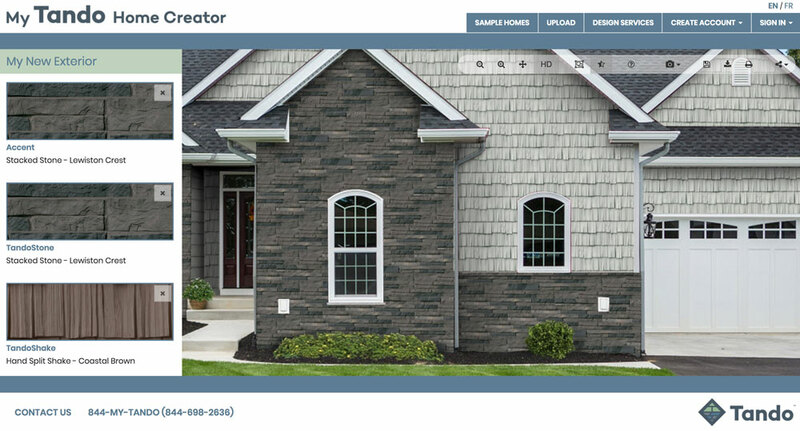 Create an exterior that we guarantee will leave your neighbors impressed.